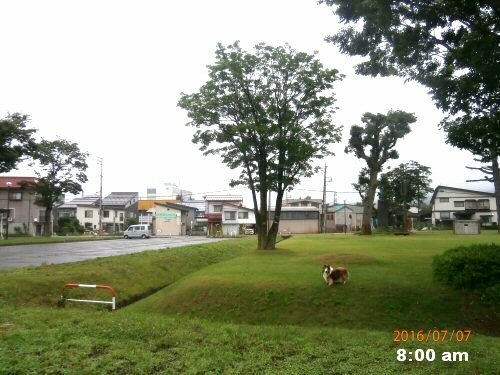 お陰様でM-PEC 10周年！ Thanks to You, the year of 2016 is the 10th anniversary! On Saturday, December 17, the 116th YEA was held. 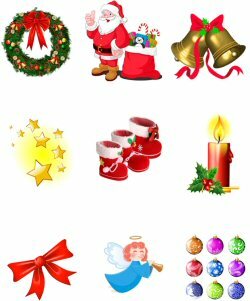 First of all, we enjoyed singing some Xmas songs and playing games or activities also related with Xmas. We sang such popular Xmas songs as “Jingle Bells”, “Rudolph, the Red-nosed Reindeer” and so on. 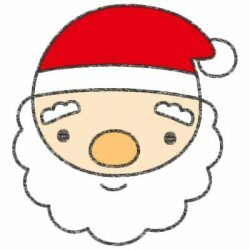 Then we made Santa with origami. 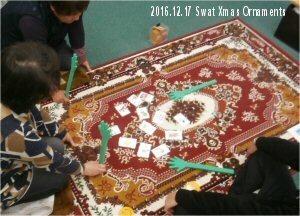 We enjoyed lots of Xmas games, “Making funny face”, “Find the Difference!”, “Swat Xmas ornaments!”, etc. 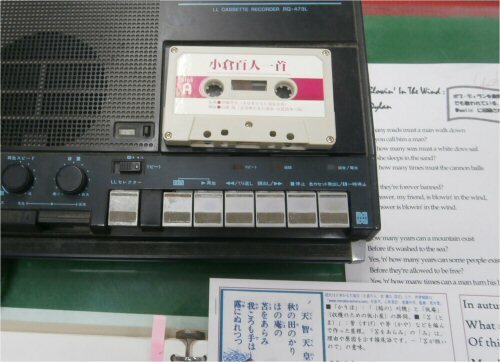 “One Hundred Poems from One Hundred Poets” (from #21 to #30); after we reviewed the Japanese poems, Waka itself with recitation by using this tape, I handed in the textbook translated word for word so that they could understand more easily. 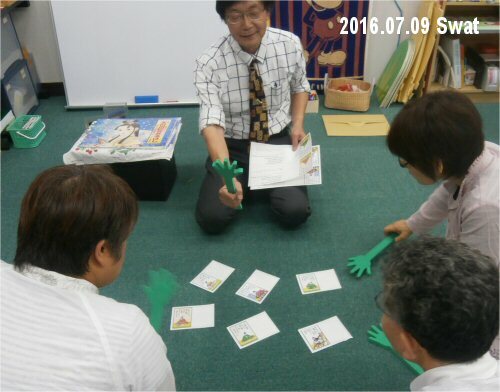 I explained them “J-E translations”, then swat the cards! … From “J-J” to “E-J”. On Saturday, November 12, the 115th YEA was held. First of all, we listened to “I’m Alive” by Celine Dion, filling three blanks; which helped us get familiar with the speed of her song. And then, we sang “Top of the World” by Carpenters with CD. It was easier than that. 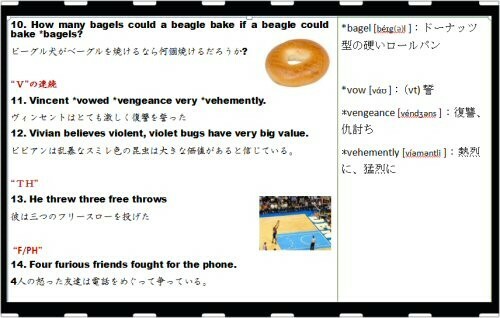 From this time, I handed in the textbook translated word for word so that they could understand more easily; I’ll do that next time, too. 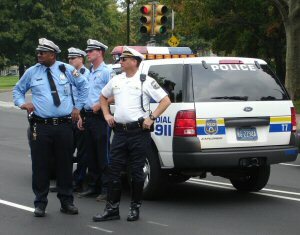 Then, I explained them “J-E translations”, swat! … From “J-J” to “E-J”. Last Saturday, October 15, the 114th YEA was held. First of all, we sang “Blowing The Wind” of Bob Dylan who won the Nobel Prize of Literature just the day before that day. We used his YouTube in which he was singing in his 20s. 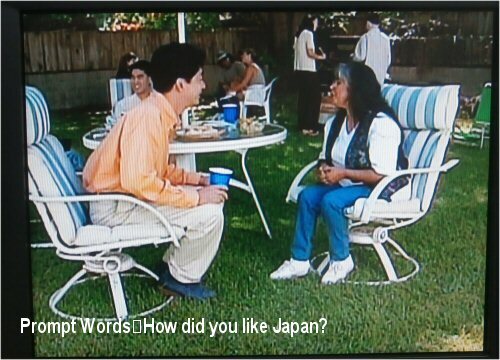 Then, I explained them “J-E translations”, swat! 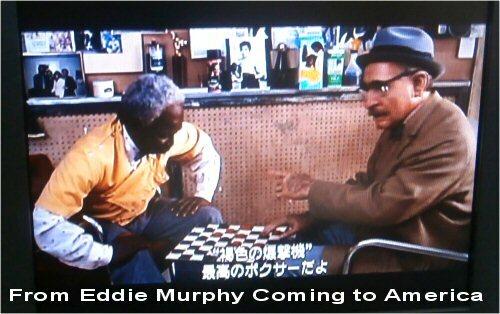 … From “J-J” to “E-J”. 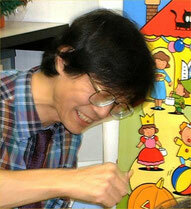 As of now, the rest of 50 poets have been proofreading with Mr. Yutaka Arai. 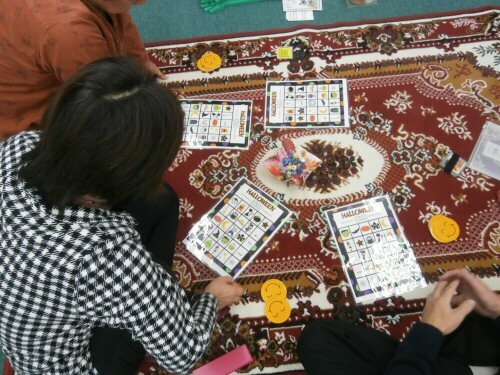 GINGO game by using “Halloween characters”. 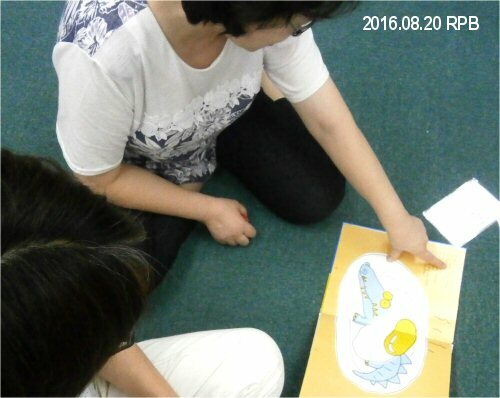 Reading Picture Book: “Guess Who on the Move?” – We could enjoy thinking or guessing lots of new verbs in this book a poetess, Ms. Yamashita had presented us. E.g. 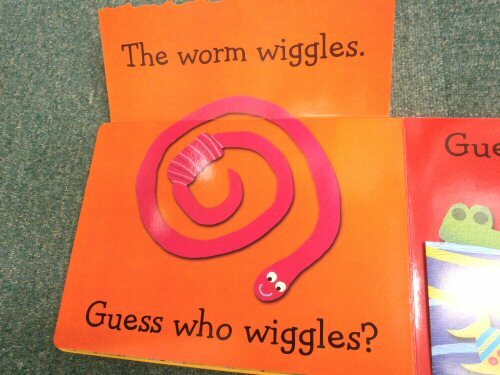 in case of “wiggle,” even if we couldn’t understand its meaning, we could rather easily catch the image. Thanks to Ms. Y! Before and after O-bon Festival, to be very glad, several LL-graduates visited me at Shihoya Bookstore, presented me such wonderful cakes – these are from France, famous chocolate-cakes. Thank you! PC-class, you were very lucky to be able to eat them! 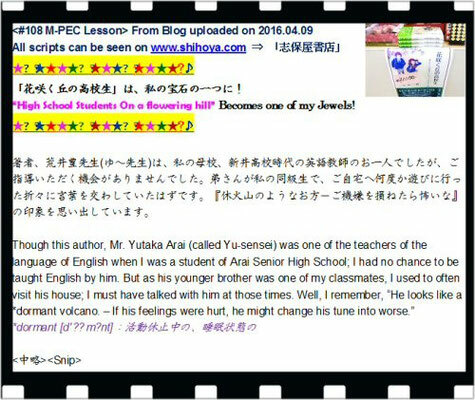 I made a preparation for the 112th YEA (Yoshy’s Volunteering Monthly English Activity) of M-PEC in the afternoon on Saturday August 20th. 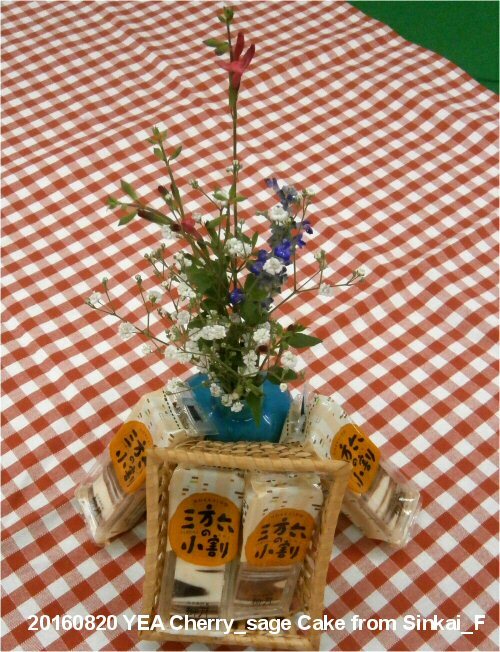 I placed a single-flower vase with such cute ones Witten above at the preface. Hi, S, thank you for your gift: sponge cakes from Hokkaido! 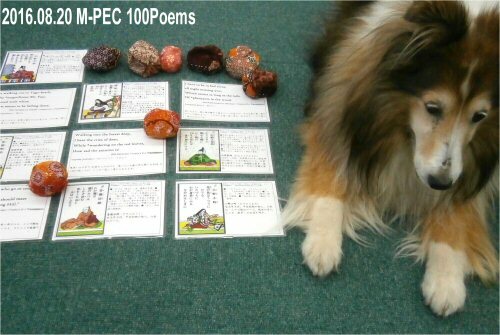 I tried the game of “One Hundred Poems from One Hundred Poets” with Erie as a rehearsal, which became “pearls cast before swine”. 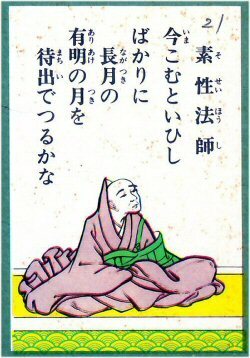 On the face of the card, “classic language or poems of Japanese” is printed and on its back, “its translation into English” is. 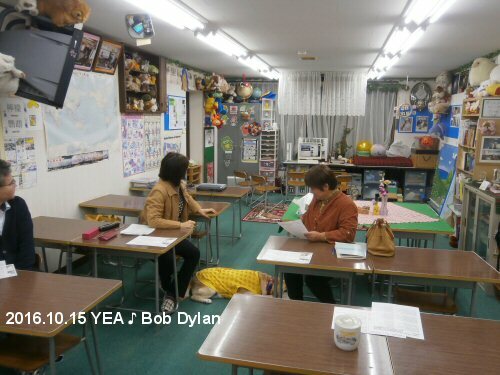 The 112th YEA was started at 7:00 pm as usual. 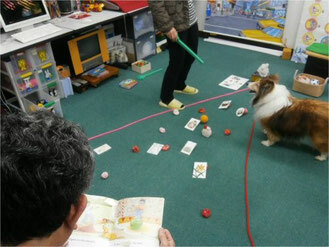 Those who attend here are recently only ones earnest about learning practical English. We practice “saying J-poems & E-translation out loud” for around forty minutes “before the game of One Hundred Poems from One Hundred Poets” – saying J-poems out clearly by the way of “Five-and-Seven syllable meter” and E-translations by the way of “Isochronism”; please click the site above about it. As I updated “The Rees Review – Preface 01” on my Blog before, I turned it to a booklet. Yong Mr. and Mrs. Rees have made great efforts at the deeper village of Thailand for spreading Christianity working with the people. 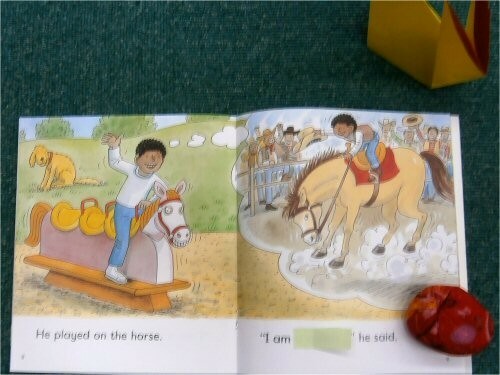 This booklet must be a good text for encouraging them who are learning useful language of English, I believe. Richard, thank you VERY much! 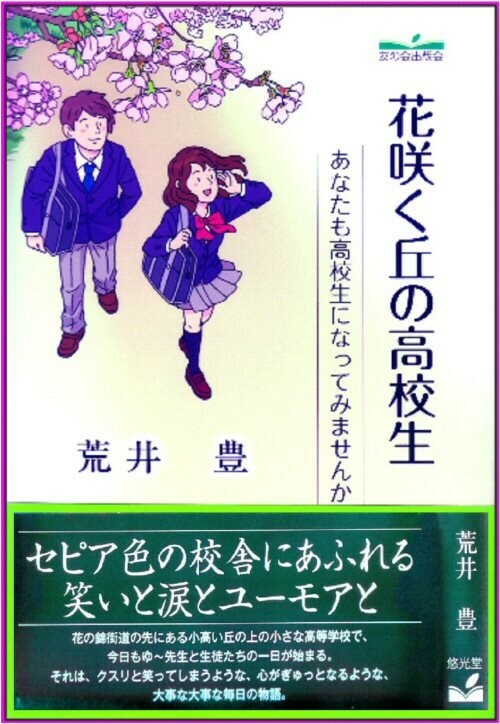 Another booklet handed in to them is “the gem-phrases or sentences” in the author, Mr. Yutaka Arai’s “High School Students On a flowering hill”; which has already handed in to LL-students’ families. 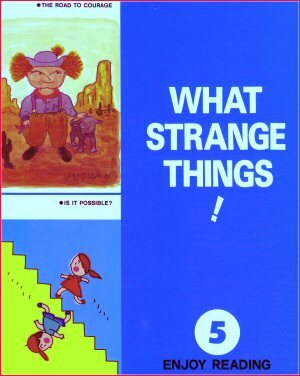 At the end of this YEA, we enjoyed RPB-activity by using a picture book, “What Strange Things! – Added Listening quiz” there; which let them more excited than I had expected. “LL Speech Contest : Class-Preliminary” is going to be started from next Thursday, August 25th; in which some kids would be nervous to do so much that hoping they will be glad with this RPB-activity! 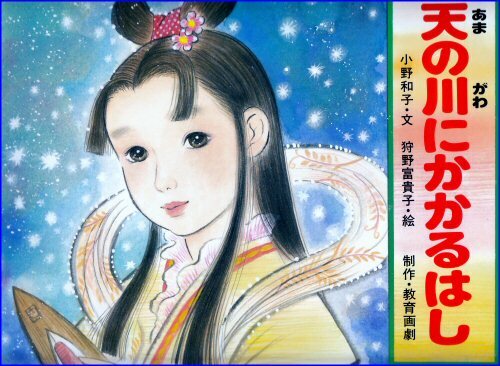 This picture book was presented by a poetess, Ms. Yoshie Yamashita. 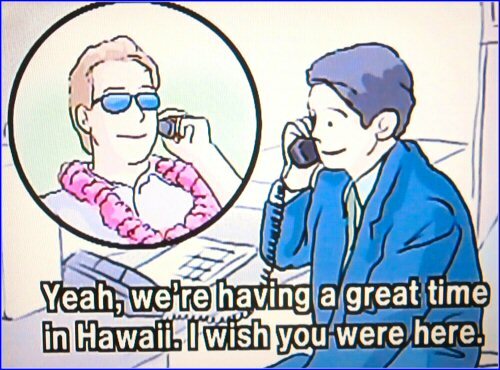 Thank you VERY much, too. Though YEA (Yoshy’s Volunteering Monthly English Activity) of M-PEC is always held on the 2nd Saturday, it is changed into August 20th because August 13th is Bon Festival of the lunar calendar. 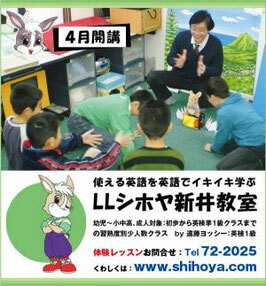 The time and place are as usual at LL Shihoya Arai School, from 7:00 to 9:00 pm. 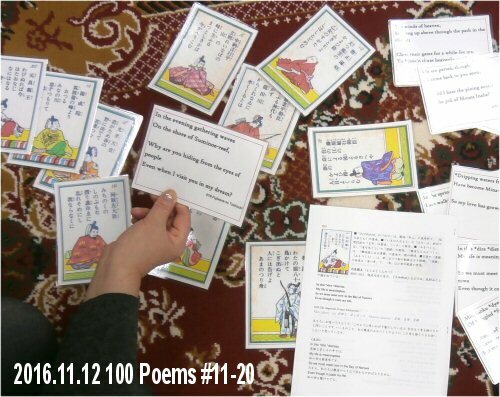 As already announced, the YEA main theme on August 20th will be “Easy and Enjoyable English Games about One Hundred Poems from One Hundred Poets”. 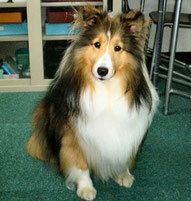 I’m now translating them into English; look forward to. 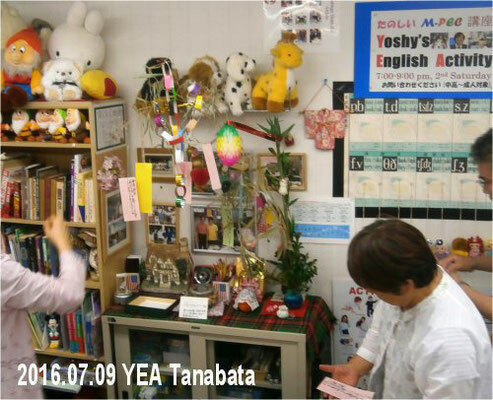 Last Saturday’s night, July ninth, we enjoyed the 111th YEA (Yoshy’s Volunteering Monthly English Activity) of M-PEC; thank you for joining us. 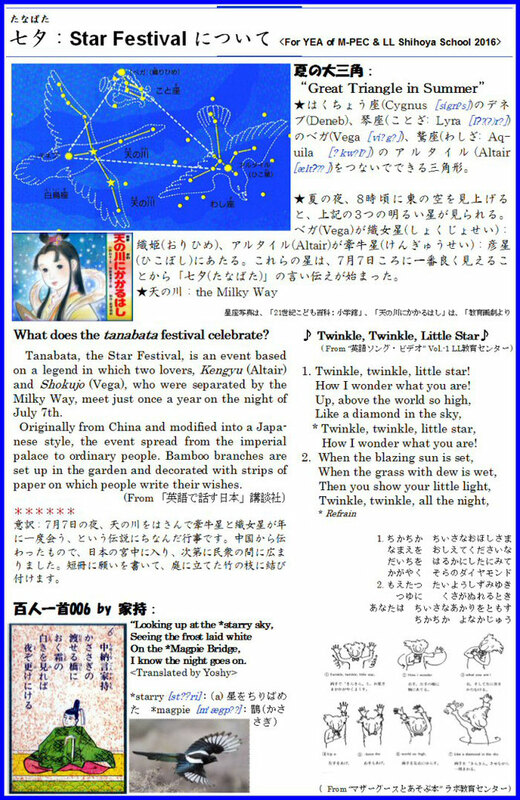 While making one of the learning materials, “Explanation of Tanabata: Star Festival” for it just before then, that work by chance reminded me of one poem with “magpies” among Hyakunin-isshu, the One Hundred Poems by One Hundred Poets. 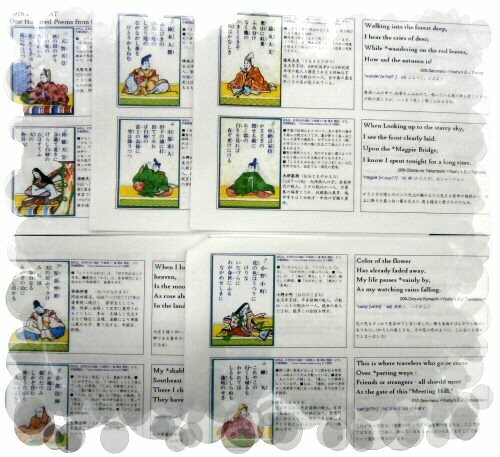 I tried to make the six cards like this. Folded in half, I *laminated them. I think there’re many ways to use. 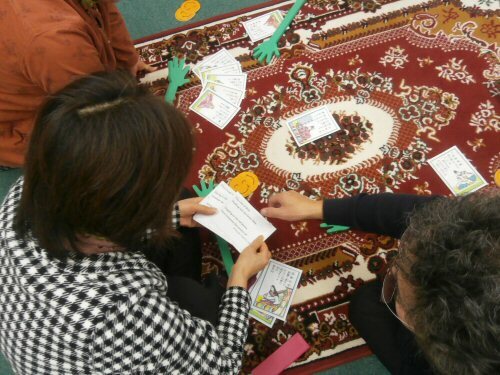 This time, as soon as I finished “reading the second half of a poem in English”, I had the students “say the first half of it in Japanese or English”, swatting it! 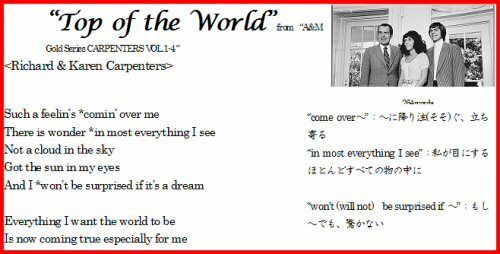 After accomplishing to translate all of the one hundred poems into English, I’ll make two kinds of cards for LL-students and M-PEC ones. In my high school days, I couldn’t understand the deep meaning of those poems, but now, I can feel it better; which maybe depends on my age. 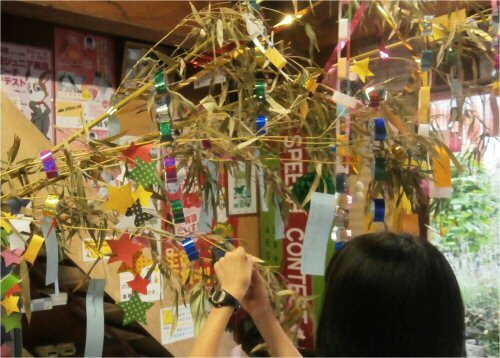 They hung them on the bamboo branches put on the wall of LL Shihoya Arai School. We enjoyed RPB: Reading Picture Books; using a paper-show of “Bridge over the Milky Way”, in which I sometimes asked lots of questions about the story. 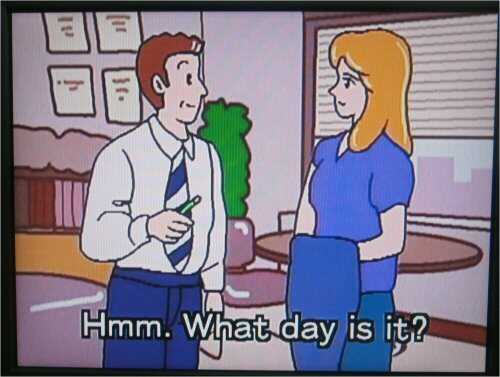 At the time of NHK’s “Prompt English Words”, we learned the difference between “What day and What’s the date”. Some LL-students wanted to hang his/her strip on it by him/herself. The raspberries until early summer are close to the end. Instead, the color of blackberries have turned into black. 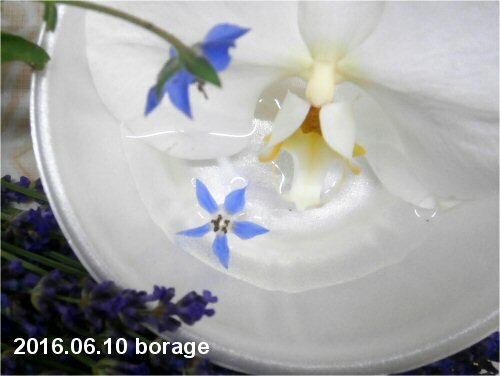 Last Friday, June 10th, R put a flower of *borage beside a moth orchid on a flower bowl; that became a kind of a beautiful water-flower ornament. Last Saturday night on June 11th, we enjoyed the 110th YEA (Yoshy’s Volunteering Monthly English Activity) of M－PEC on schedule. 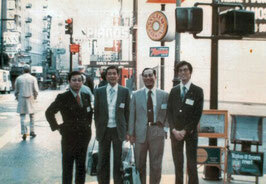 Thank you who joined there. “Update of the state of American Education” (from Washington Post, shared by E.M via M living CA, USA) was briefly introduced by me at the 110th YEA. We caught a glimpse of those complicated educational problems in USA, which was very variable, e.g., a breaking news . 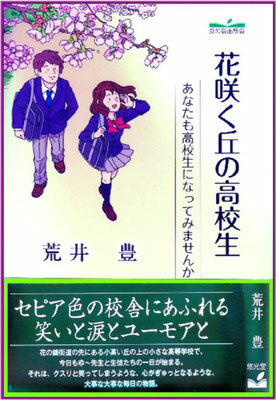 I’d like to have all the teachers in Japan read it, too. 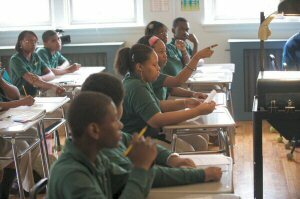 “Update of the state of American Education” written in both E/J is available to read on the site above. After that, one of my old friends, M living CA who reads this blog, Yoshy’s World sent me his reply with his *appreciation. 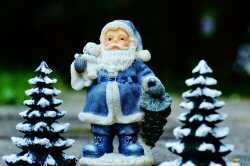 It’s me who have to thank, M! There’s just a part from his private message below. 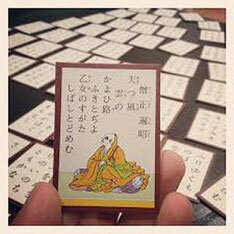 Translation into Japanese is by me. I am glad to help. Both my wife and I appreciate the times we were able to teach at Shihoya L.L. 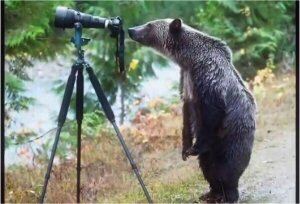 It was a valuable experience. 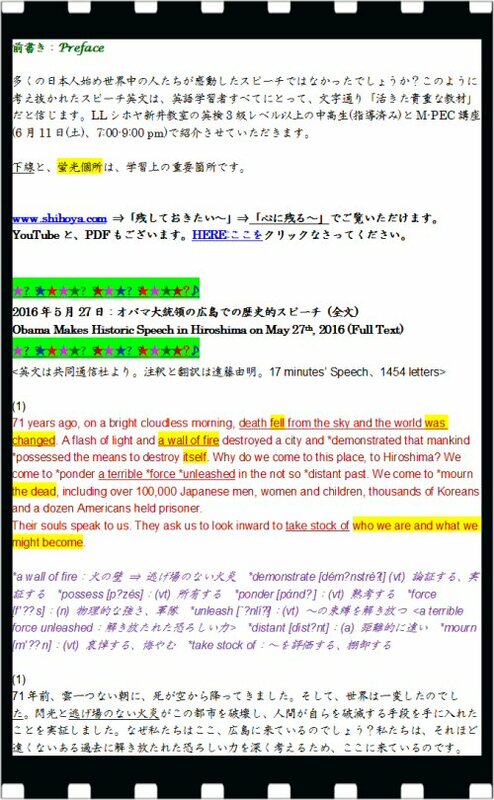 As already announced this YEA here, I explained some parts among all “President Obama’s Historical Speech in Hiroshima”. 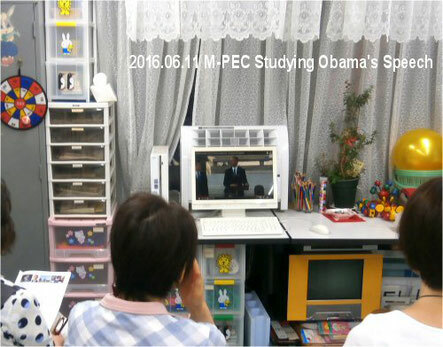 Just after that, all of us watched his 17 minutes’ speech on YouTube as a listening practice. You can also watch it by clicking the site above. 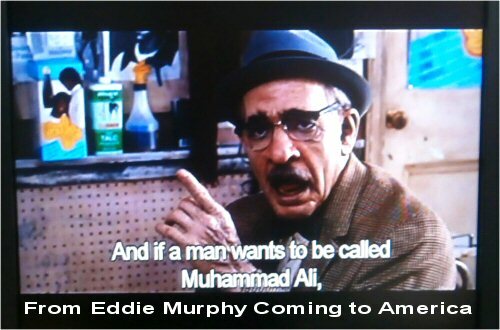 There’s a scene where some ordinary men in a barbershop are arguing about his having changed born name: Cassius Clay into Muhammad Ali. 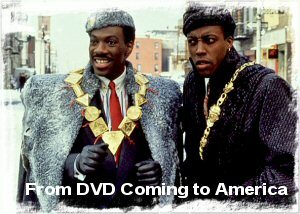 – Luckily we could understand the atmosphere around USA in those days. 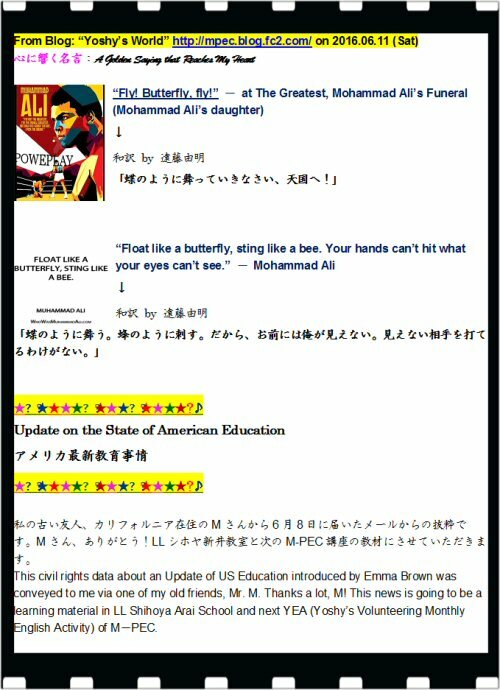 E.g., we were able to a little understand “Democracy in USA mixed melted with various discrimination and *tolerance” in this YEA, which gave us a precious and lucky time. 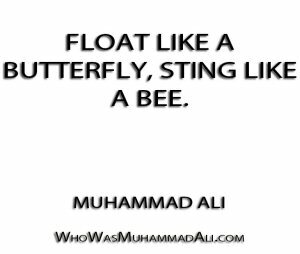 Muhammad Ali /ɑːˈliː/; (born Cassius Marcellus Clay, Jr.; January 17, 1942 – June 3, 2016) was an American Olympic and professional boxer and activist. He is widely regarded as one of the most significant and celebrated sports figures of the 20th century. 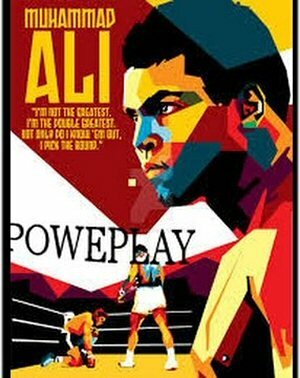 From early in his career, Ali was known as an *inspiring, *controversial and *polarizing figure both inside and outside the ring. First, we enjoyed some famous scenes of “Pretty Woman”. Then we sang the theme song. After that, we could realize the fine difference between “pretty and cute”, couldn’t we? 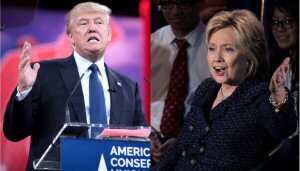 “Your penguin and telling how to make it would let your foreign friends be so pleased! 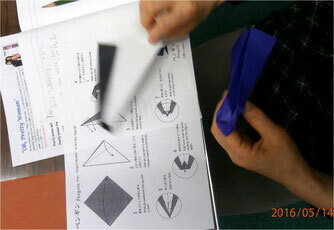 “… Though we tried to fold it, nobody could make it in ten minutes; this work became our homework until next YEA. 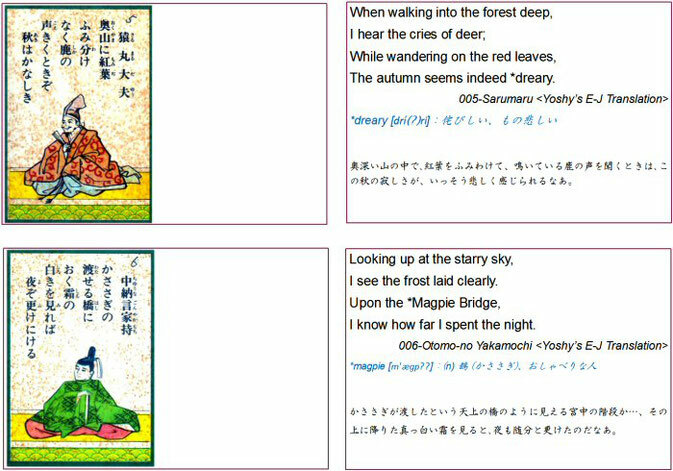 Through learning this "Prompt Words from DVD of NHK"< Vol. 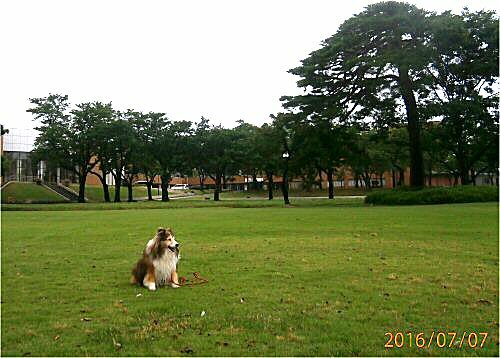 Office & Party: 5-6>, we could realize “the difference between hope and wish”. This is one of the ways of telling something in a roundabout: an *euphemism. 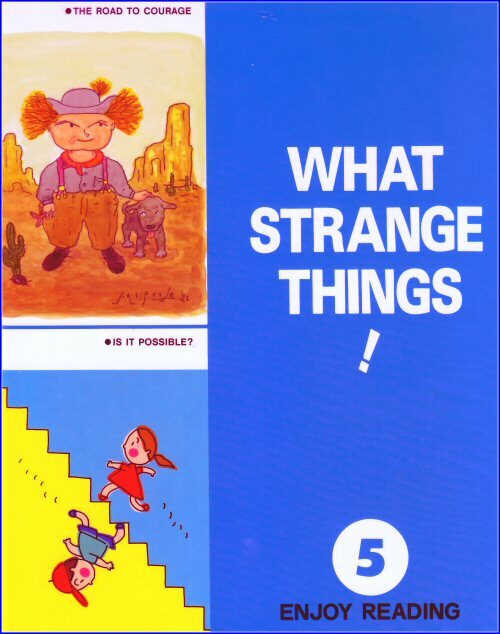 Thanks to this book Ms. Yamashita, a poetess presented us before, we had a great time to enjoy many funny or strange expressions in it. 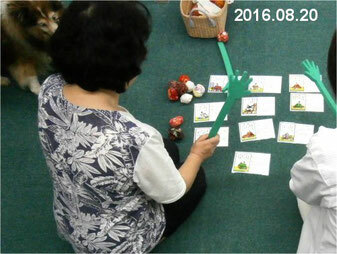 On Saturday 9th, we could enjoy the 108th YEA (Yoshy’s Volunteering Monthly English Activity) of M-PEC on schedule. 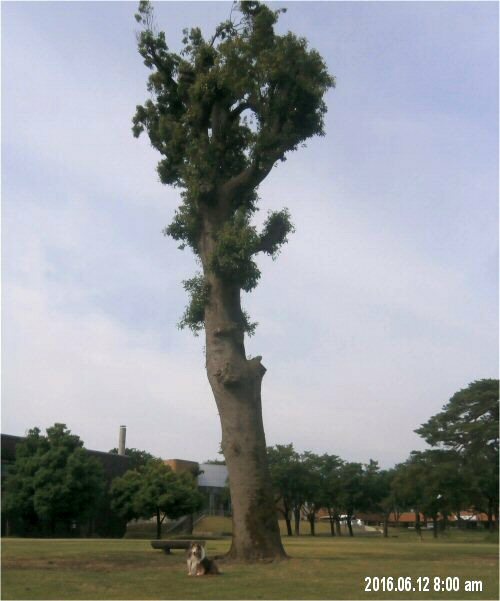 Thank you for your joining. 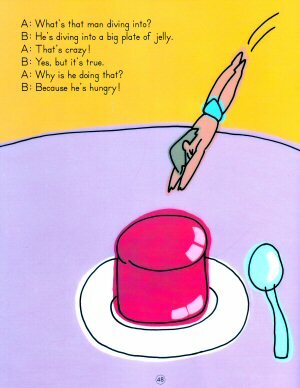 First, we enjoyed trying to say “Tongue Twisters”. － This time we tried to say one of the most difficult ones in the *Guinness Book. “The sixth sick *sheik’s sixth sheep’s sick.”－ The biggest reason this short tongue twister is very difficult is that we speakers have to obey the rule of “isochronism” of English pronunciation. (My explanation about this can be seen by clicking the site above.) Divided this sentence into two, we have to say the two at the same time for each. Why don’t you try? 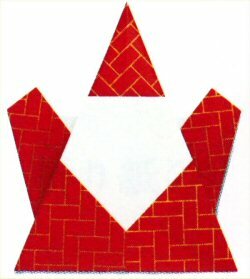 We made an “Easter *Bunny” with origami. 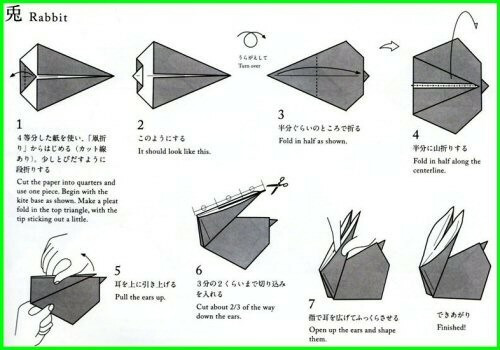 If you are able to show the way to make it with colored paper to your foreign friends, they will sure be happy. 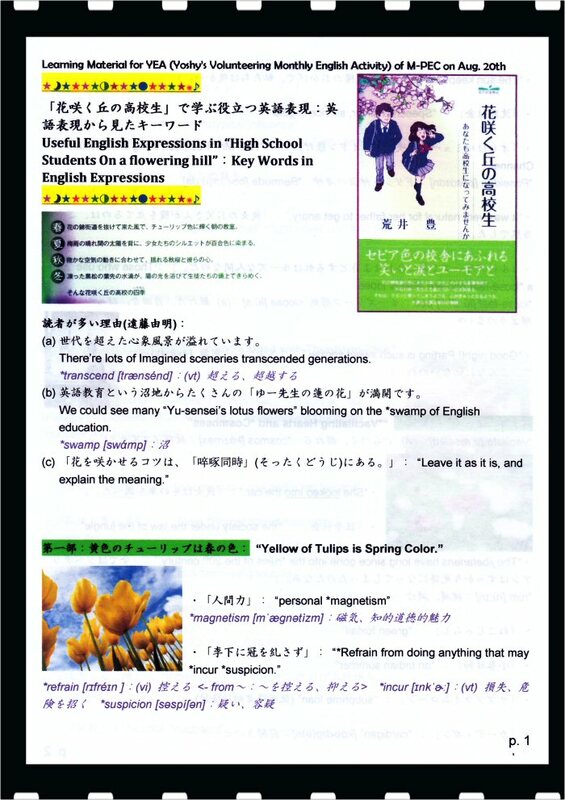 All of us checked my English essay on the book, “High School Students On a flowering hill” if there were any wrong expressions or not, which was the first introduction to them. 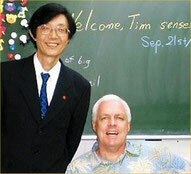 Hum … there mightn’t be so big problems, because Yu-sensei sent me his email letter of *appreciation after his reading. 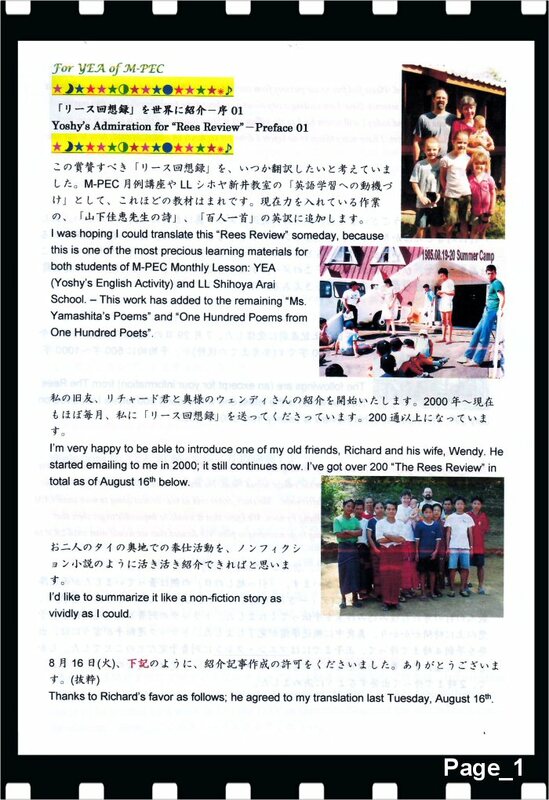 We enjoyed Reading Picture-book: RPB, “Biff Was *Cross” attached to the text set for PC-class of LL Shihoya Arai School as a supplement. Next, we had fun with “Easter Egg Rolling”. If the egg hit an obstacle of a beanbag my 90-year-old grandma made, the pair have to explain one scene of “Biff Was Cross” orally; e.g. A: “Biff played on the horse.” －B must remember Biff’s next words or say something appropriate to A’s words (like: I’m a cowboy!). 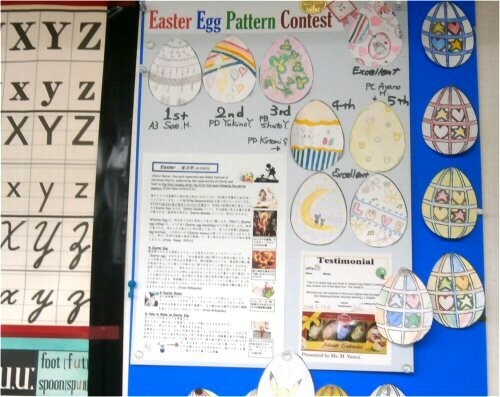 B have to carry an Egg to Bunny in sixty seconds; if B could do in time, the pair could get an Easter Chocolate for each. 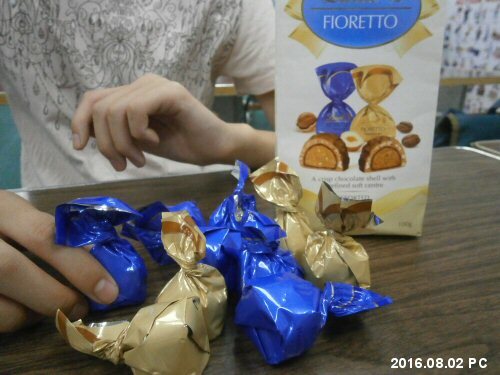 “Easter Chocolates” were yummy. Miss K. A. had presented those she bought at Hawaii to me last month. 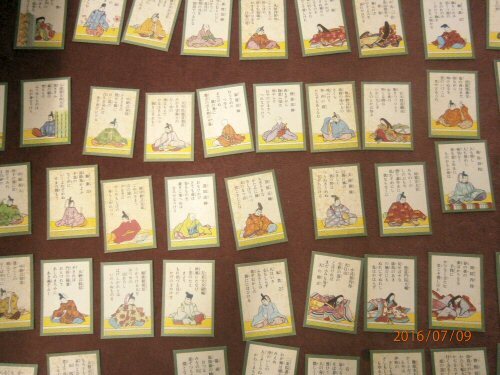 As she hoped me to use them in LL-lessons, I’ll use them in LL-activities this week, too. A tulip and a *jonquil in a vase are seen in this picture. 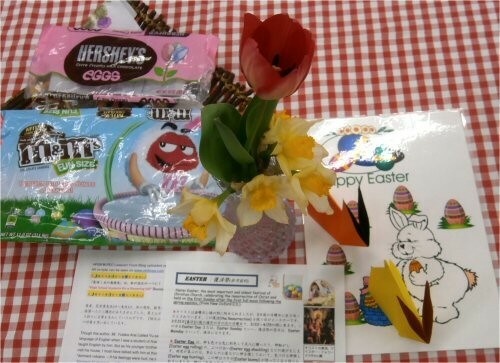 The cute picture of Easter Bunny was presented by Ms. Yoko. Again thanks!